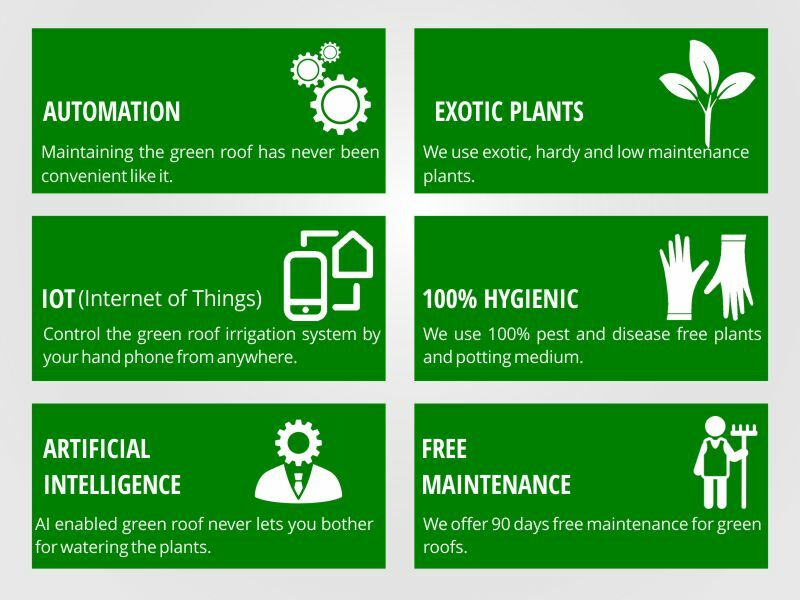 We design and implement incredible green roofs that appeal to visitors, homeowners and businesses. 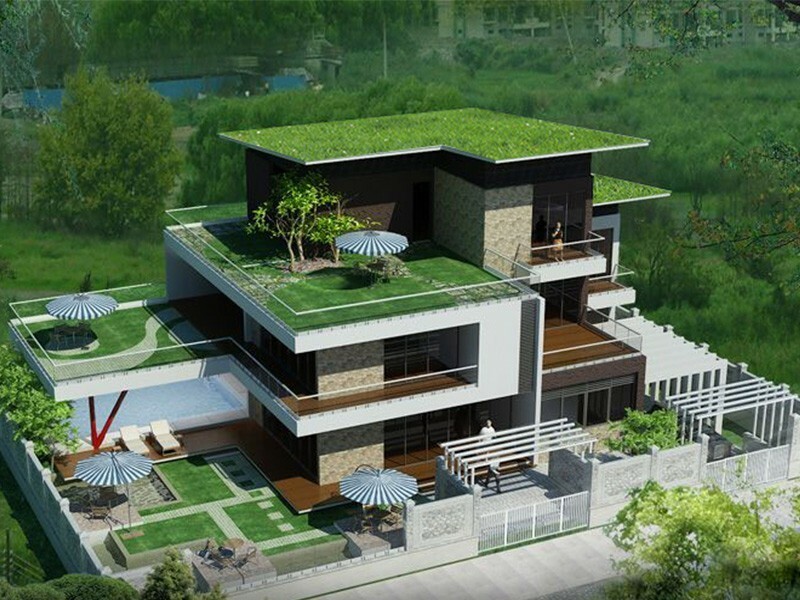 Green roof lasts longer than conventional roofs, reduces energy cost, offers peaceful retreats, it helps environment, improves air quality, contributes to reduce urban heat island effect as well as supplements traditional vegetation without disrupting infrastructure as it utilizes neglected space and makes it useful. 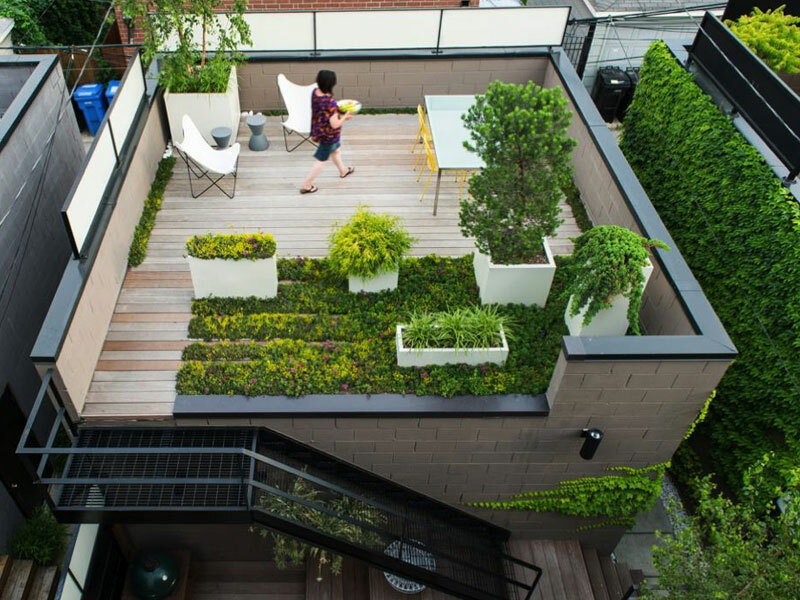 Green roof is the way to utilize every bit of space, a well planned roof top can offer a lot to the owners as well as to the environment. 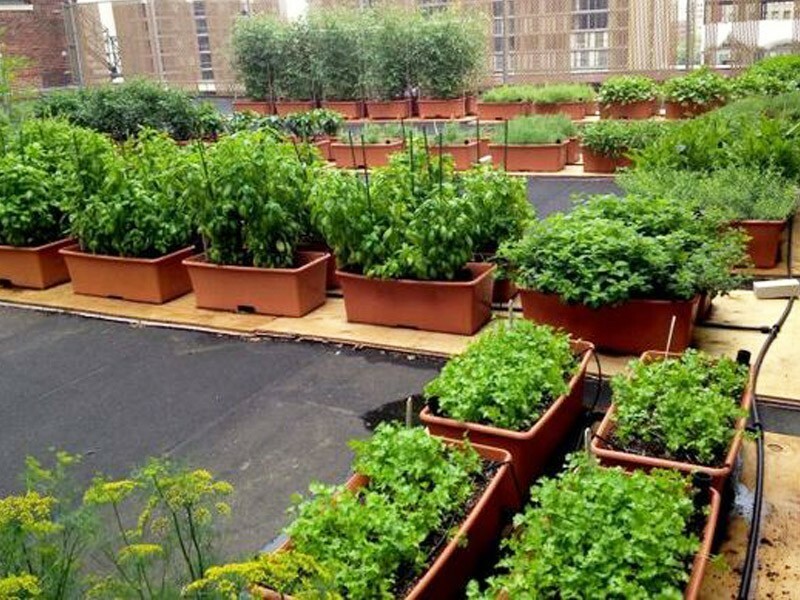 Green roof projects start from a minimum budget of Rs. 149,000. 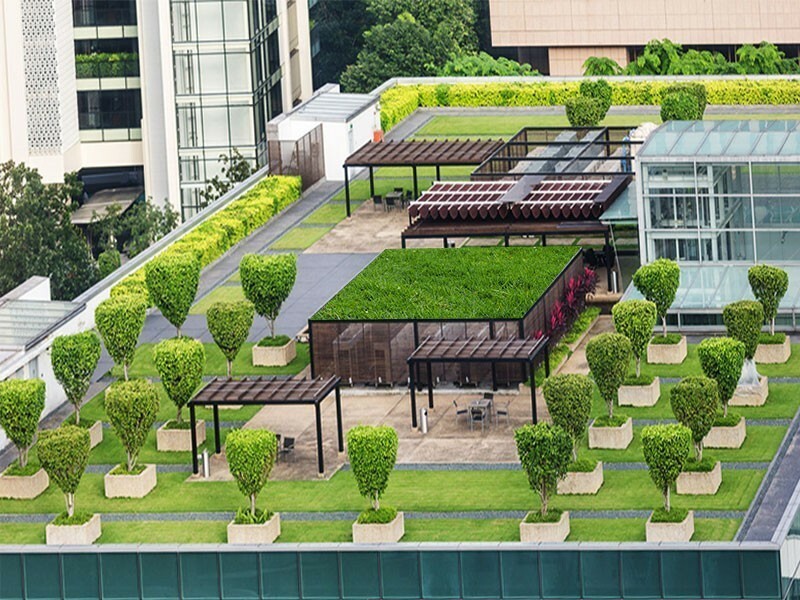 BE IT RESIDENTIAL OR COMMERCIAL PROPERTY, GREEN ROOF OFFERS EXOTIC SPACE FOR CREATING PEACEFUL RETREATS, PARTIES, YOGA OR VEGETATION, WE CREATE IMPACTFUL GREEN ROOFS WITH SUPERIOR BLEND OF NATURE & TECHNOLOGY! We are favorites because of our strength to understand customer needs & presenting time bound customized solutions. 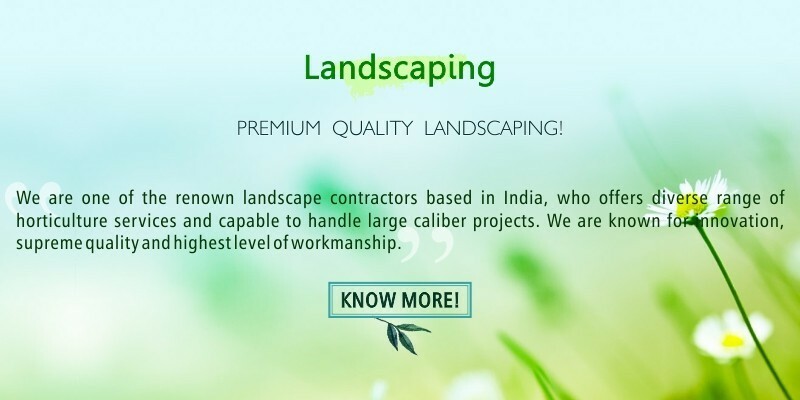 We have installed more than 63,000+ live plants in 85 + green roofs at customer premises and maintaining them with unmatched quality. Less than 1000 square-feet.Less than 2000 square-feet.Less than 5000 square-feet.Less than 8000 square-feet.Less than 10000 square-feet.Less than 15000 square-feet.It is more than 15000 square-feet. Its between Rs 1.5 Lakh to 2 Lakh.Its between Rs 2 Lakh to 3 Lakh.Its between Rs 3 Lakh to 5 Lakh.Its between Rs 5 Lakh to 10 Lakh.Its above Rs 10 Lakh. I'm OK to pay visiting charge Rs. 1000 excluding GST 18%. 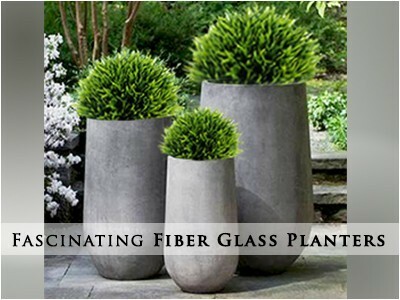 Mashrita Nature Cloud is a green store based at Gurgaon, Delhi NCR. 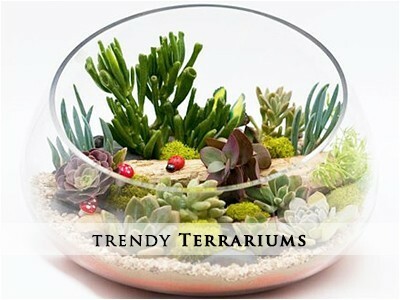 We offer a wide range of nature products including but not limited to indoor, outdoor plants, planters, garden tools and garden related services such as landscaping, vertical garden, kitchen garden etc. 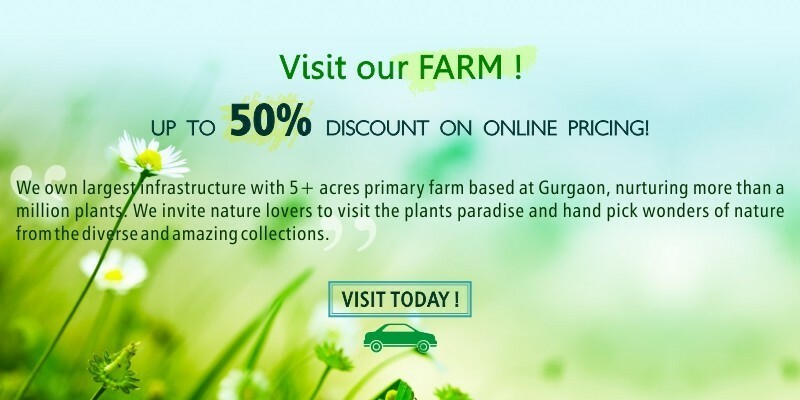 NURSERY : Mashrita Nature Cloud, Opposite Krrish Provence Estate, Gwal Pahari, Gurgaon - Faridabad Road, Near Police Chauki Gwal Pahari, Gurgaon, Haryana, India, Pin – 122003. OFFICE : Mashrita Nature Cloud, A45/23, DLF-1, Gurgaon, Haryana. A Step towards better We! 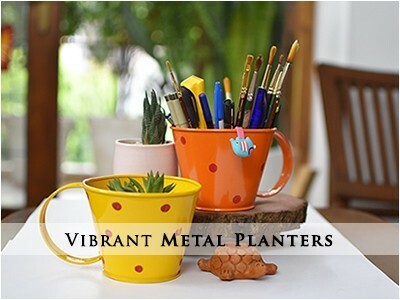 We understand, promoting green is an integrated solution for environmental problems, Mashrita.com established in the year 2016 with mission to promote balanced living with the nature. 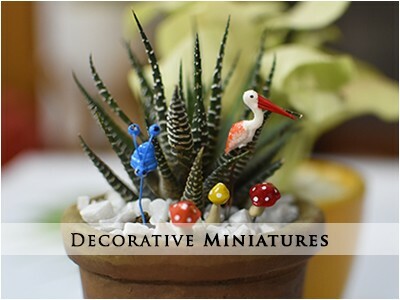 Our purpose is to help this wonderful world in being rejuvenating place for every living beings. We preserve our origin from Vedas and Mashrita name is inspired from sublime past which has helped living beings to live in harmony with the nature to attain all around prosperity. Ma is derived from Mahavan which refers to the grand natural forest, Shri is derived from Shrivan which refers to the forest of prosperity and Ta is derived from Tapovan which refers to the forest inhabited by Saints and Rishis. Ahmedabad, Bangalore, Baroda, Chandigarh, Chennai, Hyderabad, Indore, Kolkata, Mumbai, Nasik, Patna, Pimpri, Puducherry, Pune, Raipur, Ranchi, Trivandrum, Nellore, Vijayawada, Visakhapatnam, Warangal, Guwahati, Dhanbad, Jamshedpur, Jamnagar, Rajkot, Surat, Srinagar, Belgaum, Mangalore, Mysore, Kochi, Kozhikode, Aurangabad, Kolhapur, Nagpur, Siliguri, Bokaro, Durgapur, Bardhaman, Cuttack, Rourkela, Bhilai, Kakinada, Brahmapur, Guntur, Tirupati, Tirunelveli, Kollam, Thrissur, Tiruchirappalli, Salem, Anantapur, Kurnool, Bellary , All over India. © 2016-19 Mashrita Nature Cloud, All Rights Reserved.